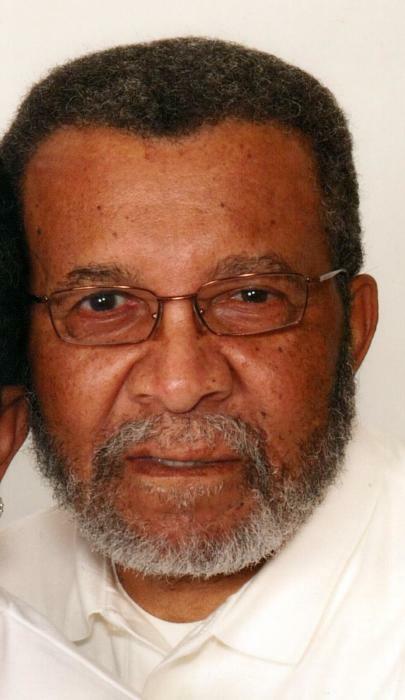 Mr. Edward O. Jones, age 77, passed away at his home on February 4, 2018. AME Zion Church in Williamston, NC. Manson Mortuary in Williamston, NC and at the end of the service on Friday. Interment will follow in the Whitley Family Cemetery in Williamston, NC.